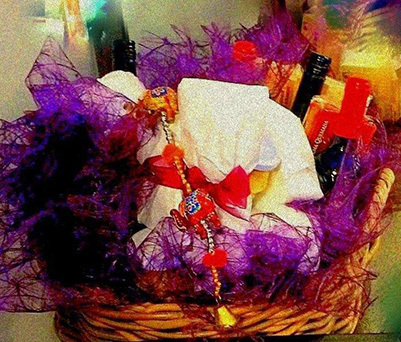 Laia Foundation will have its yearly raffle for a Christmas Hamper. All funds will go towards helping children at risk of exclusion in the south of India. For more information please email info@laiafoundation.org.